Every sports kit deserves a stylish yet functional tote to match. 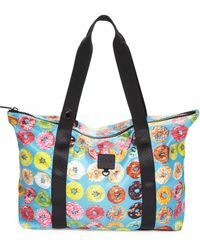 When it comes to the collection of Terez totes, you'll find a range of designs to store your essentials in style. 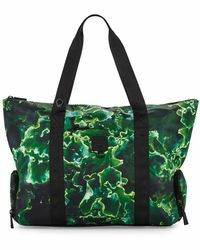 Whether it's your workout wear or your daily must-haves, you can't go wrong with the edit of Terez totes. Made in New York and designed in a range of bold prints, the collection channels a feel-good vibe. 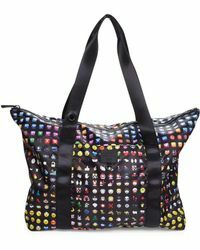 Showing 8 results for "Women's Terez Totes and shopper bags"